Is this your first time to login? HOUSTON’S PREMIER, GATED, WATERFRONT, GOLF COMMUNITY. 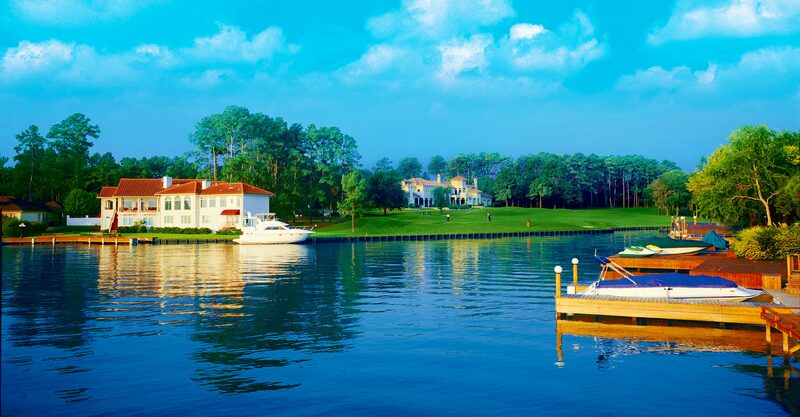 Ideally located along 12.5 miles of Lake Conroe shoreline, our 1,400-acre master-planned community offers one of the most uniquely beautiful backdrops for living in the Houston area. Perfectly positioned between two breathtaking, protected natural environments – the 22,000-acre Lake Conroe and the 160,000-acre Sam Houston National Forest, Bentwater offers a lifestyle that is both relaxed and vibrant. Residents enjoy a resort style life and the convenience of every “creature comfort” just minutes from Bentwater’s 24-hour, manned entrance. 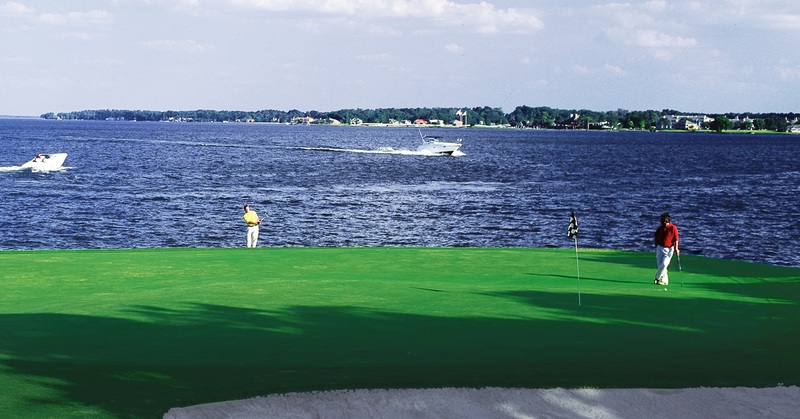 Anchored by a stately Country Country that boasts 54-holes of championship golf, a 10,000 square foot Fitness Center, Day Spa, Racquet Club, Guest Villas, Yacht Club, Marina and the highly acclaimed, ultra private, all-green Grand Pines Golf Club. Residents and guests of Bentwater enjoy close proximately to world-class dining, shopping, entertainment, outdoor recreation, health care and one of the nation’s busiest international travel hubs, Bush Intercontinental Airport. 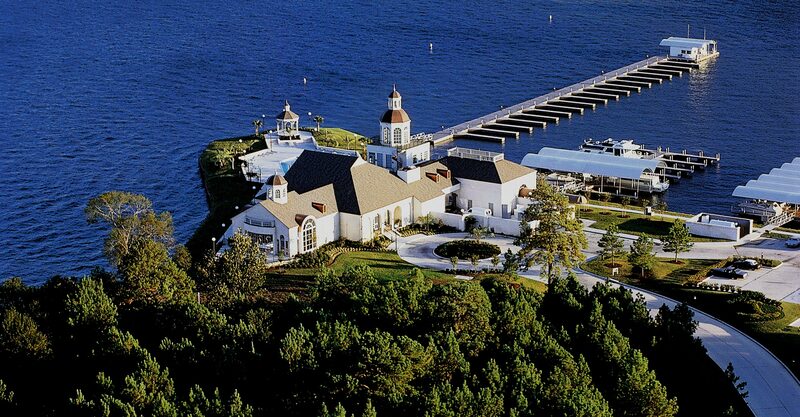 Bentwater's uniquely beautiful natural surroundings and exquisite offering of amenities have also established it as Lake Conroe's premier, waterfront wedding & special event venue. 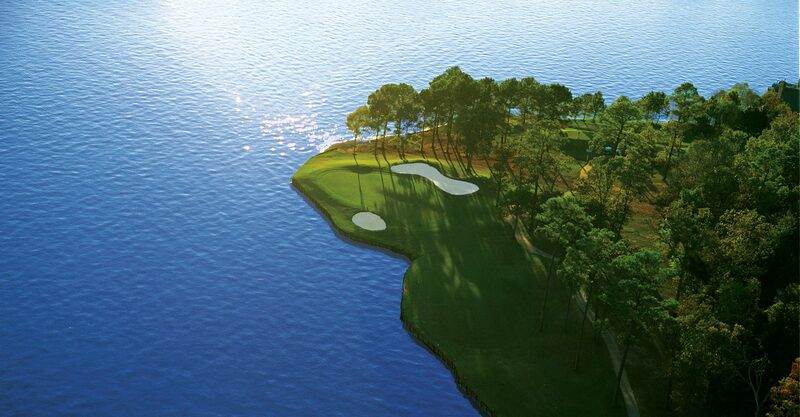 Three unique courses offer challenging play in stunning natural surroundings. From fun social gatherings throughout the week, to exquisite chef-prepared dining events and Bentwater’s annual signature events, the club’s calendar is always buzzing. A fit and healthy lifestyle are at the heart of Bentwater life. Bentwater’s iconic yacht club and full-service Marina attend to your every need for a fun day on the lake. Nine lighted hardcourts offer tennis, pickleball, and fun for all ages and skill levels.